After continued trips on the streets and highways, everyday wear and tear will eventually begin to show on your company trucks and vehicles. Allowing this dirt and unclean appearance to remain on your vehicles may eventually begin to give your customers a poor impression of your business. This is especially true if your company logo is hidden beneath the filth. Restore the beauty of your truck! Let our crew at Garden State Power Washers eliminate this potential problem by using our tools, cleaners and equipment to pressure wash your fleet back to its original, shining self. 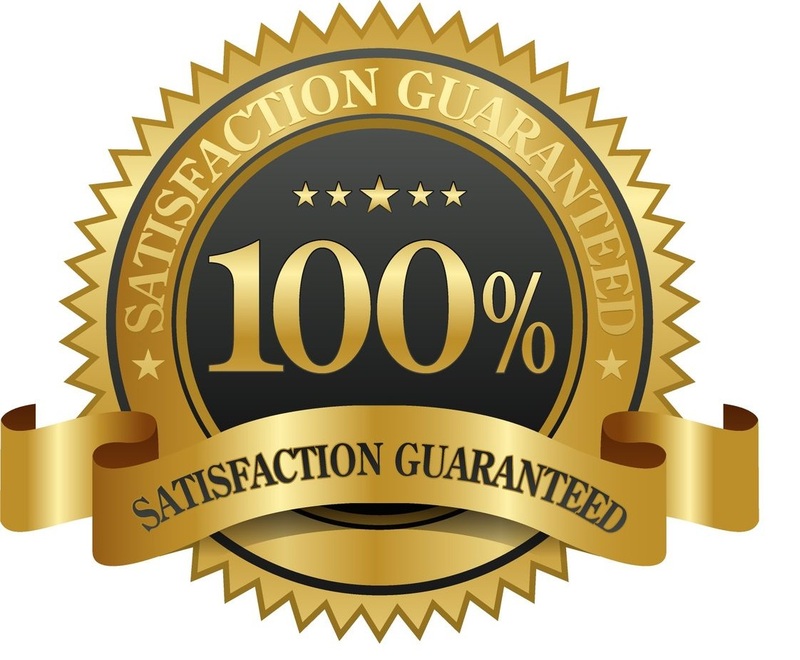 We always stand by our 100% guarantee so you know you are our top priority.